A video wall is an array of monitors arranged closely to provide a large “canvas” on which content can be displayed. Most people have seen a video wall display at the airport, an electronic billboard or maybe in a movie that has a command and control room scene. For advertising a video wall can be an impressive sight due to it’s large scale, but for business what makes one useful is the amount of content that can be displayed at one time and the many dynamic configurations that information can take. 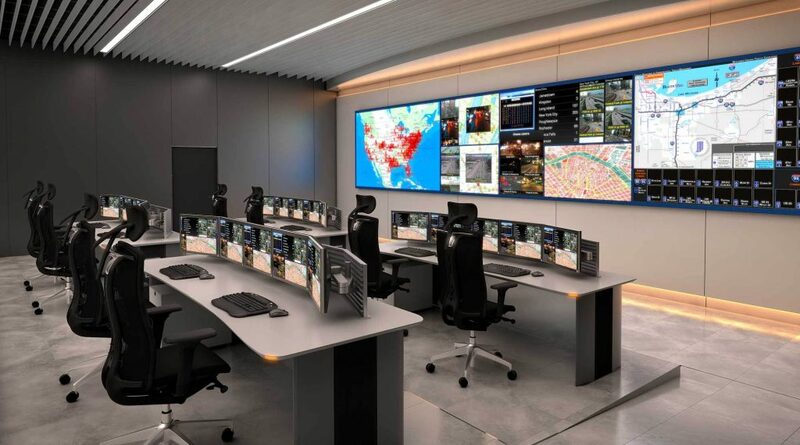 Example of a video wall in a command and control room. Video walls can be many different sizes and with different aspect ratios (the ratio of the width to the height). Your TV at home is has a 16:9 aspect ratio and TV shows are formatted for it. Starting with a 2×2 (2 wide by 2 high), as long as you keep the number of monitor high the same as the number of monitor wide, you will have a 16:9 wall. 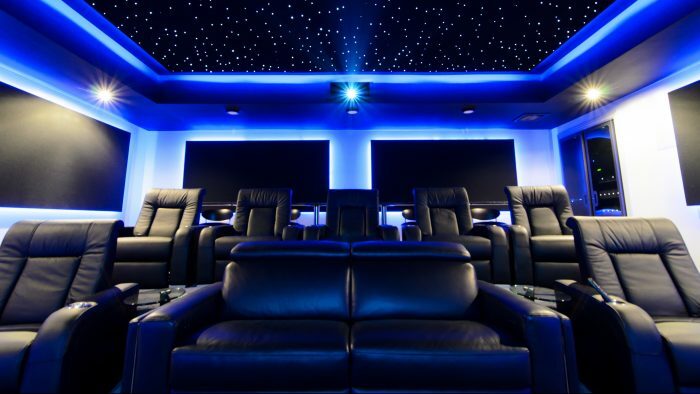 When thinking about what size or shape your video wall might be, understanding what the format of the content you plan to display will help in guiding your decision. However, you shouldn’t always use a 16:9 setup. Another consideration is the use case of the wall. 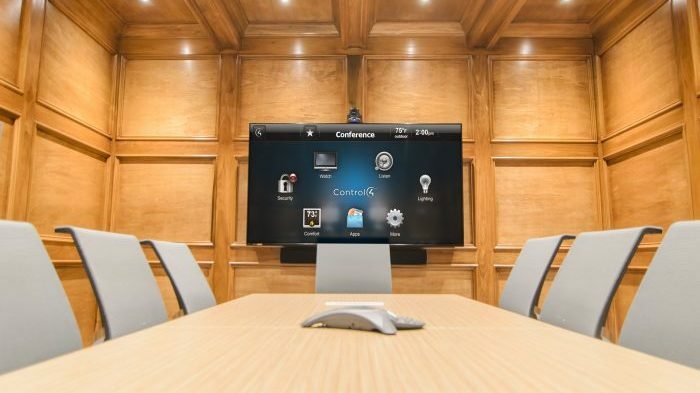 There are wildly different configurations for command and control, digital signage and collaboration systems. 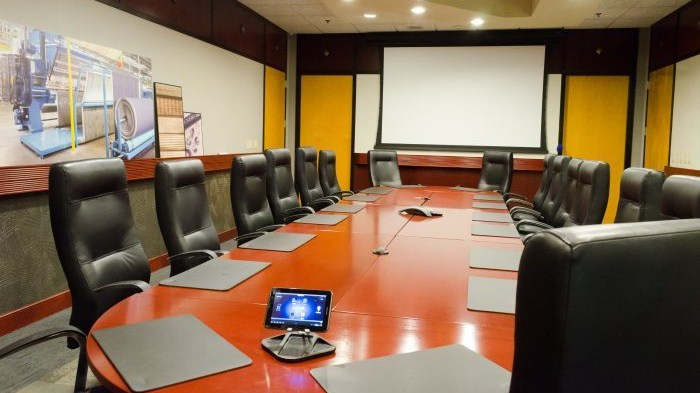 If you are building a command and control room you need as large a display as possible, clear site lines and simple way to display many different video sources in different sizes on the wall. A digital signage wall will generally only show a single video source and doesn’t need to be interacted with. Modern business rely on information, video walls can provide a great way to display KPI dashboards. This setup consists of 4 total monitors and a single video source showing tiled web browser content. 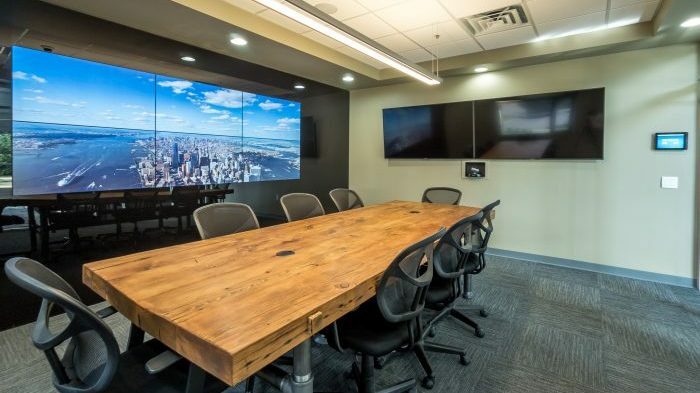 As with any technology purchase there are a things you should know before buying a video wall like: location considerations, power and connectivity needs, what content you want to display, installation and maintenance issues and finally the total cost/budget. I’ll cover those planning and buying considerations in another post.